The Minted Wedding Planner Program. Join today and get instant access to exclusive benefits for you and your clients. 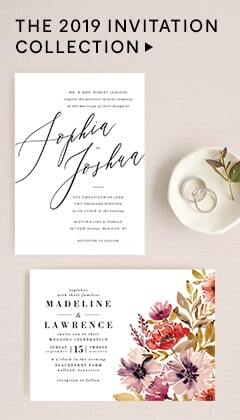 Enjoy 35% off save the dates + 25% off all Minted wedding products, to share with your clients. Receive a custom monogram, created by a dedicated designer, for your clients. From custom monogram designs to illustrated custom maps, your clients can enjoy Minted’s premier custom design services at no charge. * Custom design service fees waived up to $250. Watercolor work is a separate $100 fee. FREE samples for styled shoots. 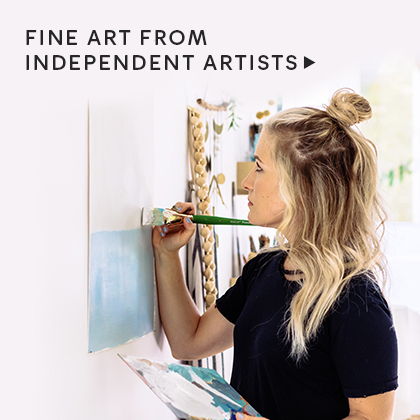 Receive samples of Minted’s unique wedding products, at no charge, for your styled photo shoots and client consultations. Sign up to join Minted’s Wedding Planner Program to receive exclusive benefits for you and your clients. 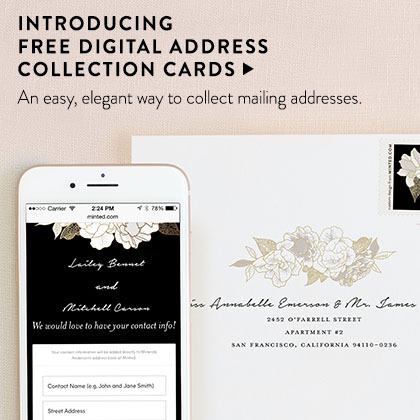 If you have any questions please feel free to reach out to our team at planners@minted.com. Share your @MintedWeddings inspiration with us.